Please, Leave Us A Review On Google Now! We are the BEST in quality service and experience when it comes to local Appliance Repair Professionals. In the event that a residential and commercial appliance repair is needed, no one will serve you better! Our team of highly trained and experienced technicians are conveniently located throughout Illinois to ensure you have timely services when you need it. Homeowners and businesses alike, call on us for all their appliance repair needs. 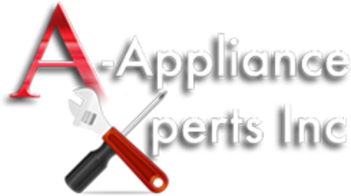 If you have an appliance that needs repairing click here and sign up for an appointment now! Choose your date and the best time and you will be added to our schedule immediately! AAX Repair has changed our service fee to provide all of our customers the best value! We now have the best service fee out of all appliance repair services in the area! For every in-home visit, our charge is $90. For this fee, we will diagnose up to 3 appliances! Every additional appliance is $30. 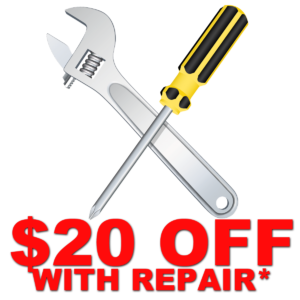 WE WILL ALSO WAIVE OUR SERVICE CHARGE IF WE REPAIR YOUR APPLIANCE! 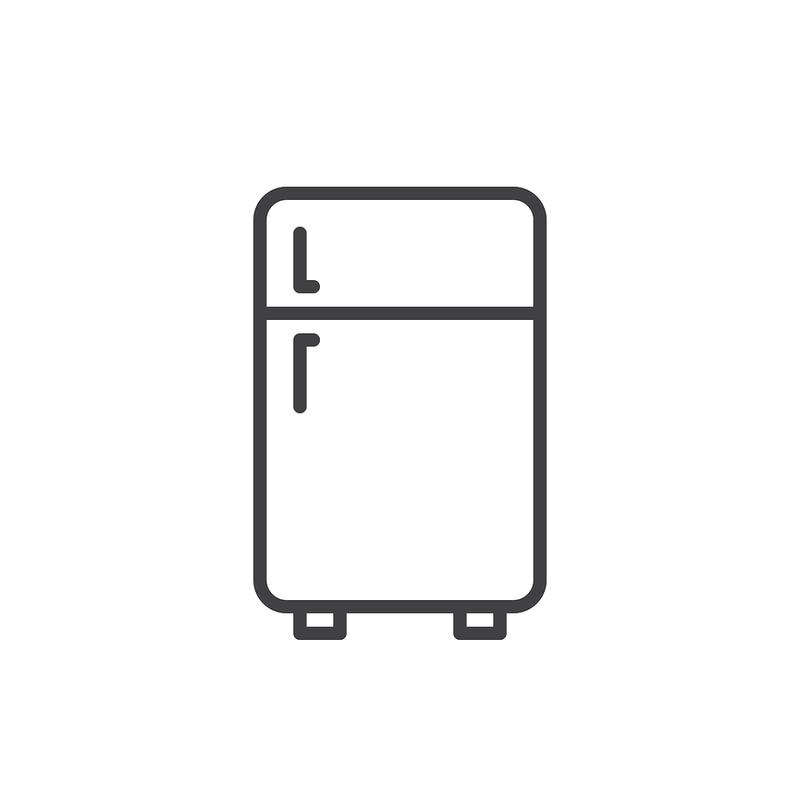 For over 38 years A-Appliance Xperts Repair has been repairing all the major refrigerator brands on the market including: Kenmore, Frigidaire, Sub Zero, and more. Our fully licensed team of technicians are standing ready to help with all your oven and stove repair needs. We can repair any brand, make and model. Our company specializes in the repair of washing machines and clothes driers. We can repair both gas and electric dryers. Same Day Service may be available. Dishwasher repair of both commercial and residential makes and models. Dishwasher brands commonly repaired include Maytag, Bosch, GE, and Whirlpool. Local! On Time! Part Installation Available! We Are Open M-F 8am.-8pm. Sat.-Sun. 8am.-6pm. Proud to guarantee ALL of our work with 90 days parts warranty and 30 days labor guarantee (unless otherwise indicated on the invoice). Our highly trained repairman constantly further their education and are familiar with the latest technology, brands & appliances. 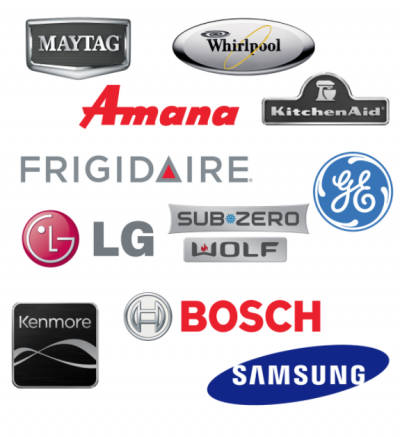 We can repair and service all the major appliance brands including: KitchenAid, GE, Whirlpool, Sub Zero, Wolf, Samsung, Kenmore, LG, and more. Our trusted technicians serve your area ensuring you receive timely service regardless of where you live.